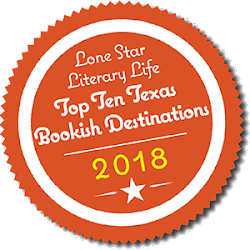 The content of this promo post was provided by Lone Star Literary Life Blog Tours. 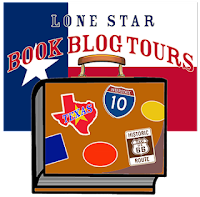 If you're a Texas blogger interested in joining the ranks of Lone Star Book Blog Tours, contact Kristine Hall. They call him the Killer Cartographer because he carves the map coordinates of each victim on the femur of the one before. Then he tattoos the information on his skin. 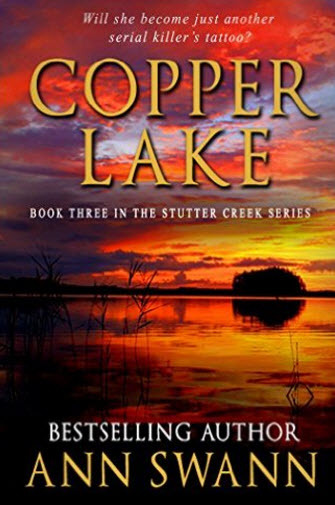 Can detective Kendra Dean bring him in or will she become his next tattoo? I think being a Texan influences everything I do. I like to think my stories and characters are as gritty as the hardscrabble oil fields of my hometown. I believe it chose me. I’ve tried and tried to write a regular romance with the happy-ever-after ending, but something dark always creeps in somewhere along the line. My grandpa told the best bear stories and my mom always encouraged us to read. My dad made sure we got books on Christmas and our birthdays even though he was in prison. His dear sister was our UPS. She always delivered the books for him. I started writing as a tween writing stories down in my spiral notebook. I tend to gravitate toward speculative fiction such as my first series of ghost stories (Stevie-girl and the Phantoms), although my next novel, All For Love, is considered more along the lines of contemporary romance or women’s fiction. What cultural value do you see in writing / reading/ storytelling / etc.? Before computers, books were how we learned about and travelled to other places, even to other worlds. I think it is amazing how so many of the things I read about in science fiction through the years are now considered mundane. There is a bit of me in each of my female protagonists. She always triumphs in the end, whatever the adversity—ghosts, a serial killer, or even the worst of the worst, a too-handsome husband—but the cost is always quite high both spiritually and physically. My characters usually wind up praying to a higher power at some point, too, although they are not always religious people. If you were a superhero, what would your name be? What costume would you wear? If I were a superhero, I would be a protector of children and animals. My costume would be something turquoise because it’s such a healing color. 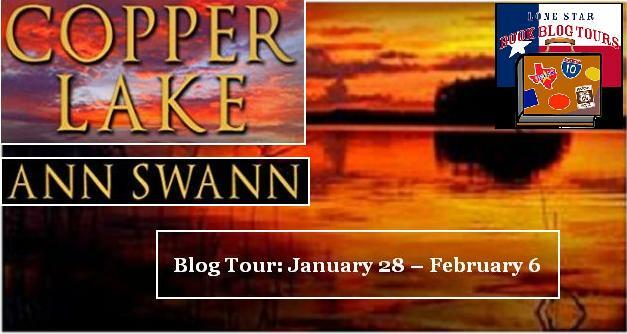 Ann Swann was born in the small West Texas town of Lamesa. She grew up much like Stevie-girl in The Phantom Pilot series, though she never got up the nerve to enter the haunted house. 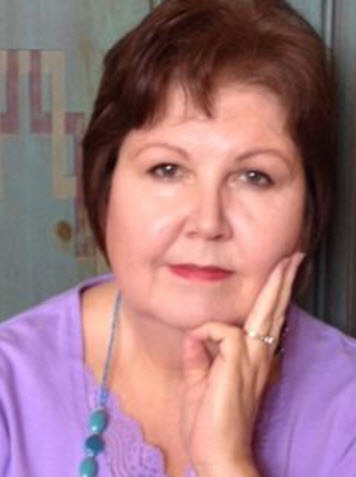 Ann has done everything from answering 911 Emergency calls to teaching elementary school. She lives in Texas with her husband, Dude, one rescue dog, two rescue cats, and a part-time box turtle named Piggy. When she’s not writing, Ann is reading. Her to-be-read list has grown so large it has taken on a life of its own. She calls it Herman. Check out all the great blog stops on the tour! *WINNER CHOSEN! * Warm Fuzzy Socks! THE HOSPITALIST by Michael Weisberg, M.D.